Quite often we are asked about the Medicare Levy. Common questions are “What is it?”, “Why do I have to pay it” and “Is there a way I can avoid paying it”. So we’ve broken it down for you below. Australian Residents are entitled to Medicare benefits which is access to the Australian health care system. 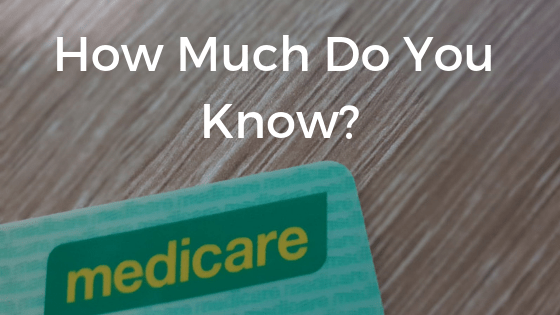 The Medicare system is partly funded by the Medicare Levy so therefore Australian taxpayers are charged a percentage of 2% on top of the tax they pay on their income. Why do I have to pay it? As an Australian resident being entitled to Medicare, it is compulsory for taxpayers to pay the Medicare levy to assist in the funding of Medicare. Is there a way I can avoid paying it? There are a few reasons when an Australian taxpayer would not be required to pay the levy, or would minimise the levy. If you are a low-income earner and your income falls below the threshold, you will not be charged the levy in your tax return. The threshold increases for seniors and pensioners. Click the link below to see the thresholds. Other Australian taxpayers may be exempt from paying the Medicare Levy, reasons for this may because the taxpayer was not entitled to Medicare (visitors from other countries) or taxpayers who serve in the defence force. Give us a call to find out if you’re exempt on (08) 9248 8124. If you are required to pay the Medicare Levy, you may also be subject to paying a Medicare Levy Surcharge. Now it’s easy to get these 2 confused…Not everyone who pays the Medicare Levy must pay the surcharge. The surcharge is an additional tax payable if the Australian taxpayer does not have the right level of Private Hospital Cover and whose income exceeds the threshold. The surcharge is based on your taxable income as an individual, or if you are married/defacto it is considered on your combined taxable income. You can check out the thresholds and tables on the Australian Taxation Office (ATO) website below. 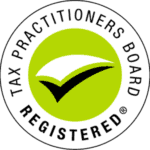 It is important to get it right when preparing your tax return which is why we highly recommend having a trained tax professional like Taxwise do it for you. Specialist Tax Consultant - “Helping YOU Pay The Correct Tax And Not A Penny More”. My story starts on Christmas Eve, back in 1983 in South Africa.